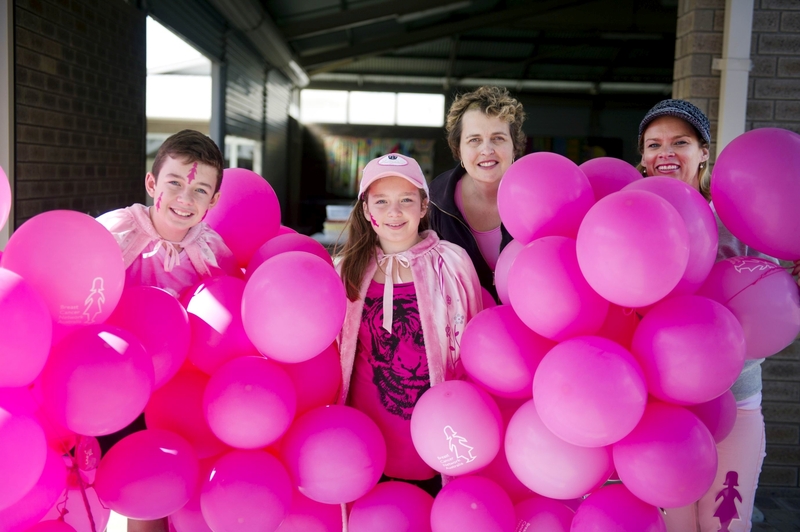 The day included a cupcake sale, sausage sizzle and other fundraising activities with all money going to Breast Cancer Network Australia, while the students participated in a variety of round robin sports. The school also hosted guests from the West Coast Fever, West Coast Eagles, North Coast Raiders, Western Force, Perth Glory and Subiaco Football Club. Kingsley MLA Andrea Mitchell congratulated Hawker Park Primary School on the initiative. ‘It is fantastic to see the children being active whilst also recognising such an important cause’, she said.